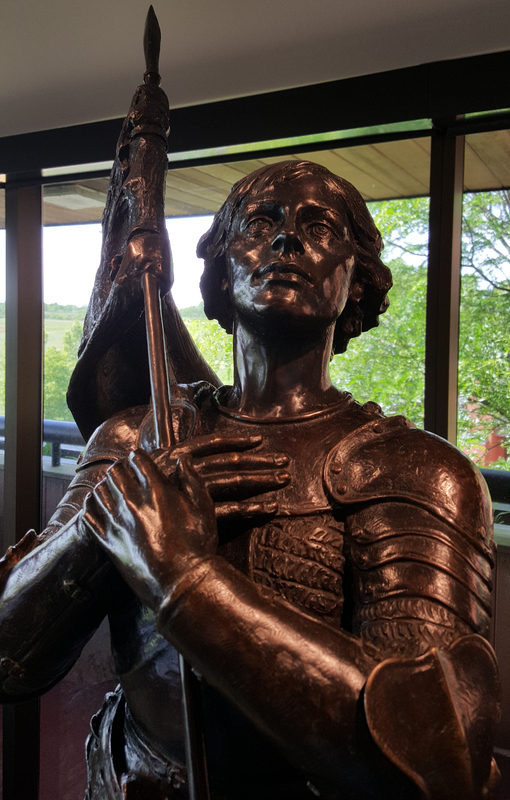 Last week, Father Michael Cerrone, a West Point graduate and military Intelligence officer who later became a priest and Army chaplain, personally donated a statue of Joan of Arc entitled the “Saintly Soldier of Christ” to be placed in the Thomas More Law Center office. After years of constant humiliating defeat and the demoralization of France’s military and civil leadership, Joan’s urgent request to be equipped for war and placed at the head of the army was granted. So this illiterate farm girl who claimed that the voice of God instructed her to take charge of her country’s army and lead it to victory, in fact did lead the French military forces to victory after victory. However, in 1420 Joan was captured and placed on trial for heresy. On May 30, 1431, she was burned at the stake and her ashes were scattered in the Seine River. She was 19 years old. The Church later declared Joan a martyr and canonized her as a saint in 1920. Fr. Michael Cerrone was raised in a devout Catholic army family and graduated from the Military Academy at West Point in 1968. He served in the Vietnam War and in Germany and Italy. He left active military service after finishing his 5 year obligation with the Army. 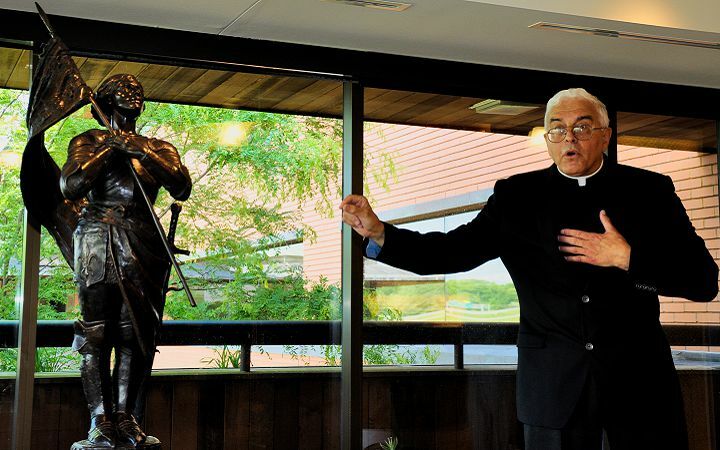 He subsequently entered into the seminary and was ordained a priest on May 30, 1981. He returned to the Army as a Chaplain and retired as a Lt Colonel after 20 years of active duty and having served as an infantry chaplain in Iraq. Fr. 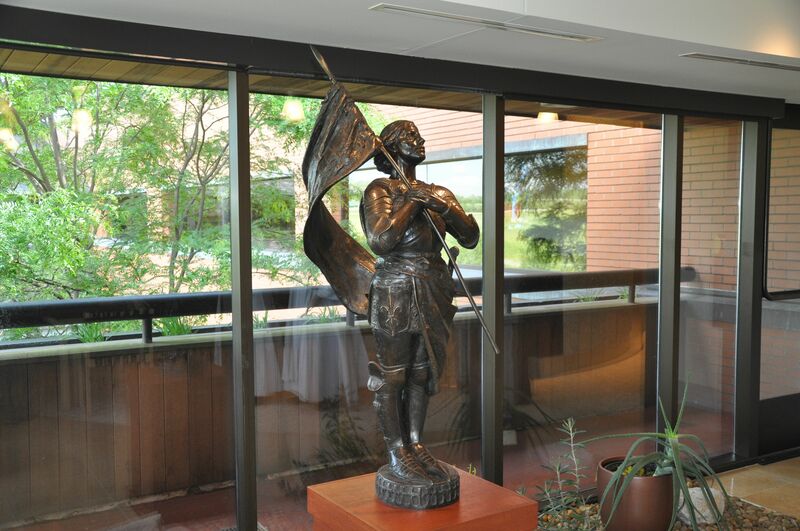 Cerrone’s own personal devotion to St. Joan of Arc was born when it was noted that he was ordained a priest on her feast day, May 30th. After his service in the military, Fr. Cerrone began to study St. Joan of Arc in earnest. 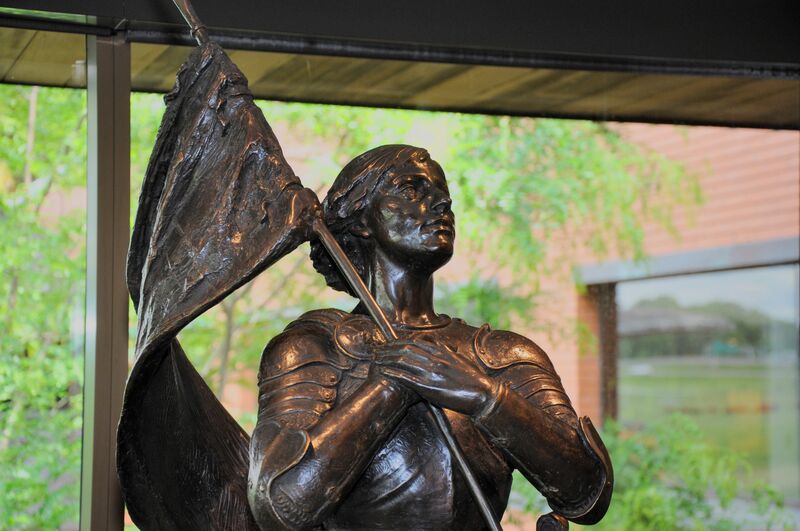 Eventually, his research and devotion culminated in the authoring “For God and Country” a book about how prayer and the Church’s sacramental life gave St. Joan of Arc the strength to overcome.